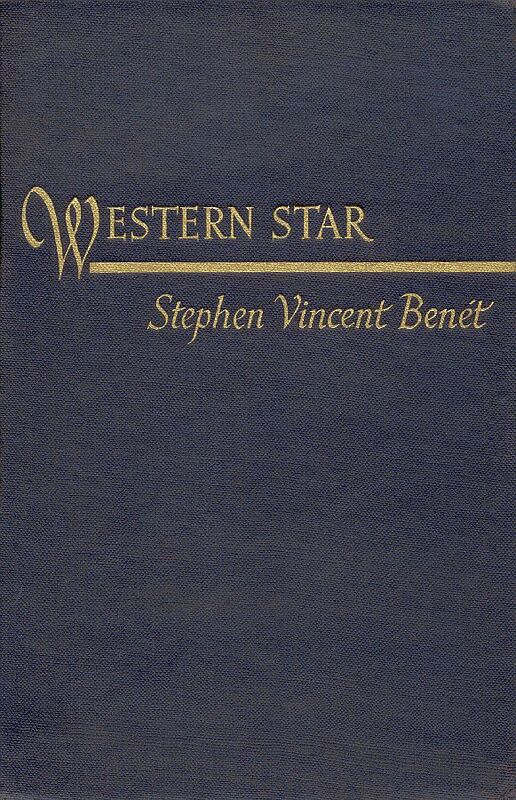 ← Too Early Spring: from "Tales Before Midnight"
Stephen Vincent Benét (July 22, 1898 – March 13, 1943) was an American author, poet, short story writer, and novelist. 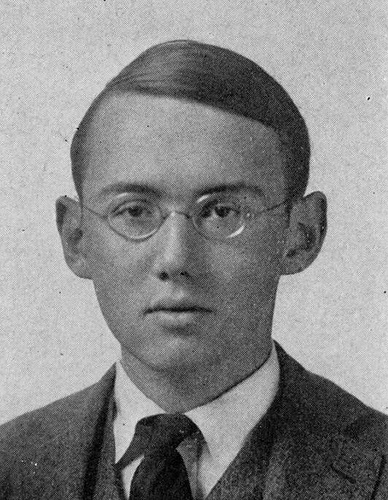 Benét is best known for his book-length narrative poem of the American Civil War, John Brown's Body (1928), for which he won a Pulitzer Prize in 1929, and for two short stories, "The Devil and Daniel Webster" (1936) and "By the Waters of Babylon" (1937). In 2009, The Library of America selected Benét’s story "The King of the Cats" (1929) for inclusion in its two-century retrospective of American Fantastic Tales, edited by Peter Straub. Benét's fantasy short story about a devil, The Devil and Daniel Webster (1936) won an O. Henry Award. He furnished the material for Scratch, a one-act opera by Douglas Moore. The story was filmed in 1941 and shown originally under the title All That Money Can Buy. Benét also wrote a sequel, Daniel Webster and the Sea Serpent, in which the man Daniel Webster encounters the Leviathan of biblical legend. He was awarded a posthumous Pulitzer Prize in 1944 for Western Star, an unfinished narrative poem on the settling of the United States.--Wikipedia. Epub 20141243.epub If you cannot open a .mobi file on your mobile device, please use .epub with an appropriate eReader. Mobi/Kindle 20141243.mobi Not all Kindles or Kindle apps open all .mobi files.